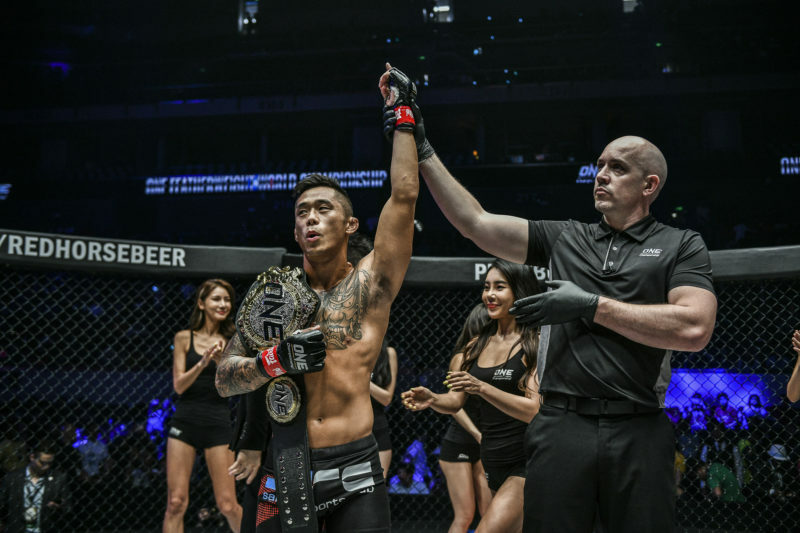 On Friday night in Manila, Philippines, Tatsumitsu Wada (21-10-2) defeated Gustavo Balart (8-1) and advanced to the semi-finals of the ONE Championship Flyweight Grand Prix. 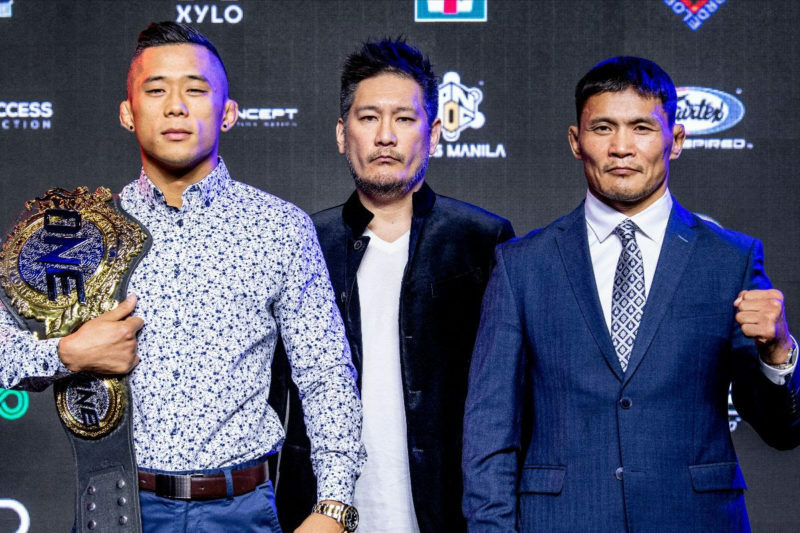 All three judges scored the bout in favor of the Japanese mixed martial artist but the decision has proven to be controversial. 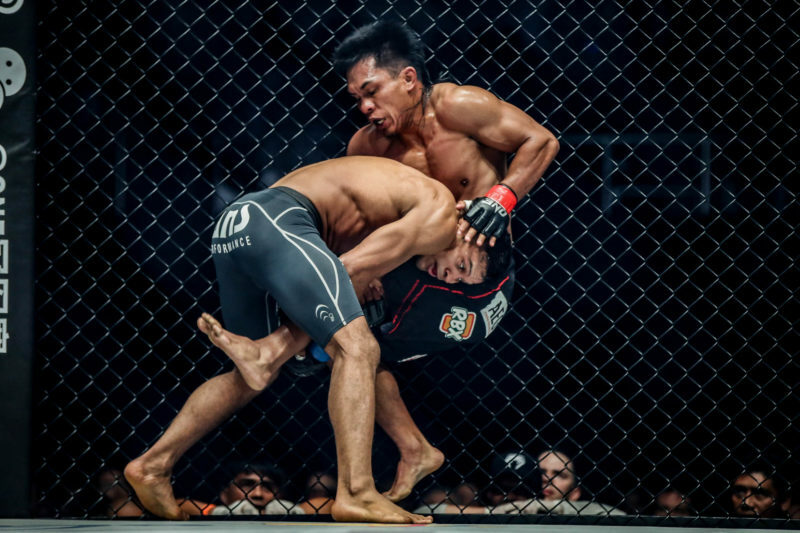 Balart appeared to be the more effective of the two fighters in all three rounds. He used his patented forward blitz to close the distance and unload fast and powerful punches. 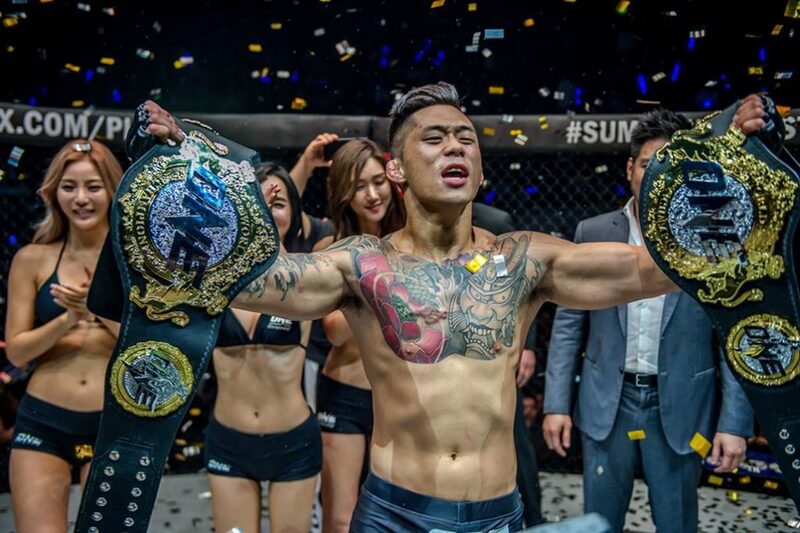 He also scored with plenty of well-timed leg kicks throughout the bout. Wada had his moments too, but they were few and far between. 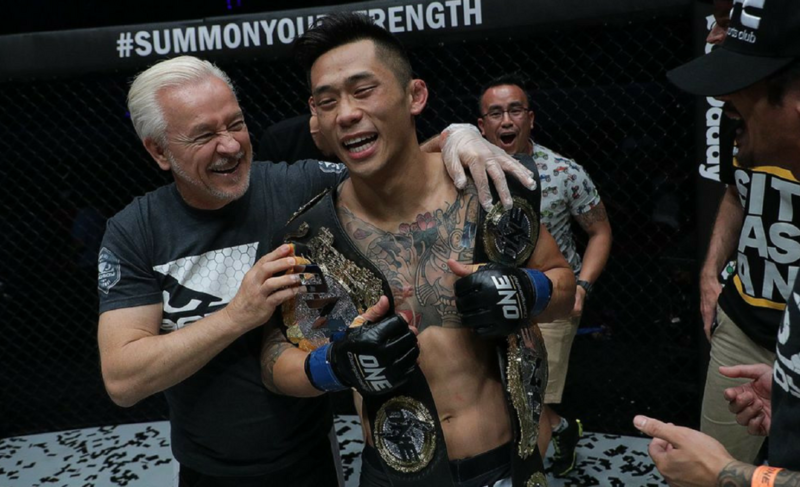 With his unanimous decision win against Balart, Wada has earned a three-round bout with former UFC champion Demetrious Johnson. 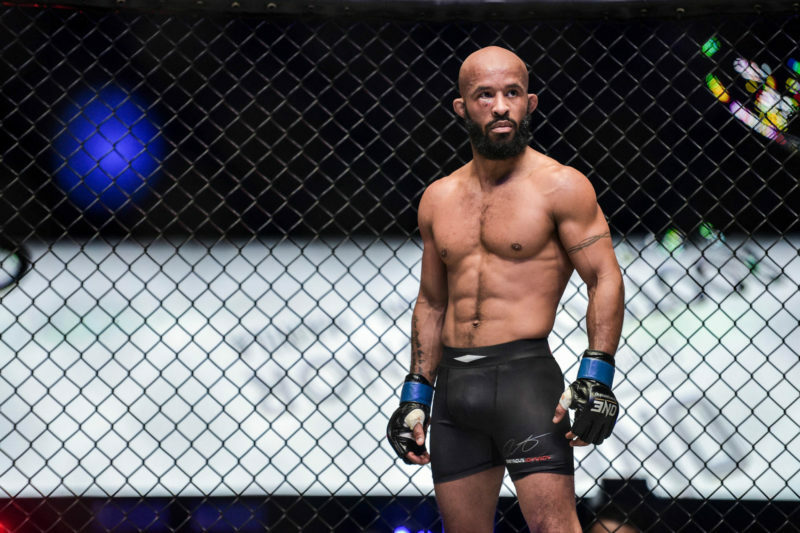 Demetrious “Mighty Mouse” Johnson (28-3-1) recently moved forward to the semi-final round after he submitted Yuya Wakamatsu (10-4) with a brilliant guillotine choke at ONE: A New Era in Tokyo, Japan. 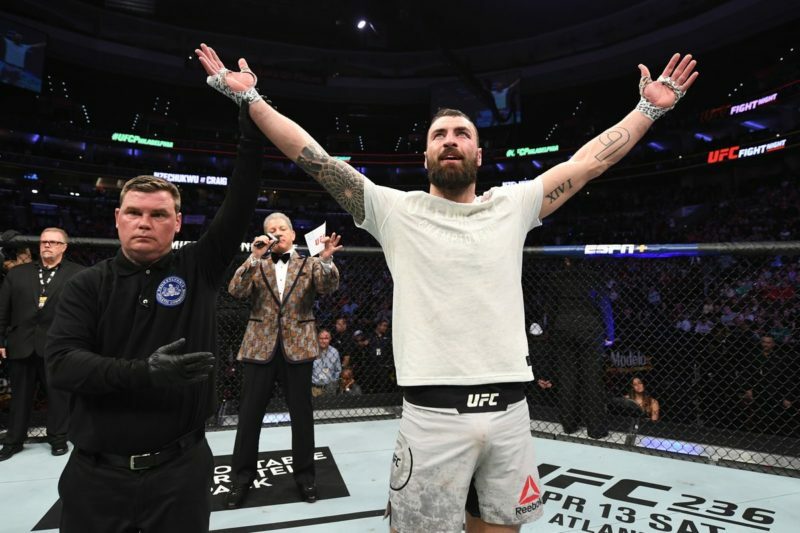 Johnson was tested by the 24-year-old at times in the first round and it wasn’t exactly the walkover that many fans had anticipated before the event. 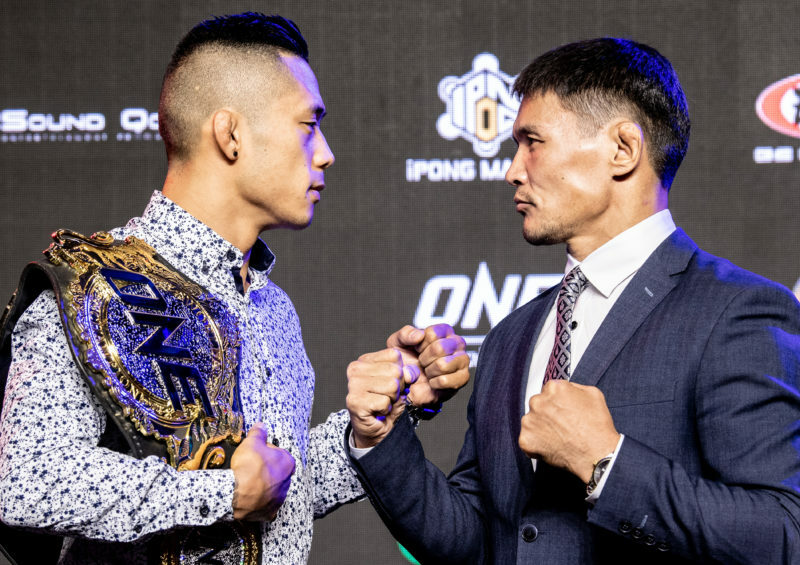 The other ONE Flyweight Grand Prix semi-final bout will see former ONE flyweight champion Kairat Akhmetov go head-to-head with former title challenger Danny Kingad. 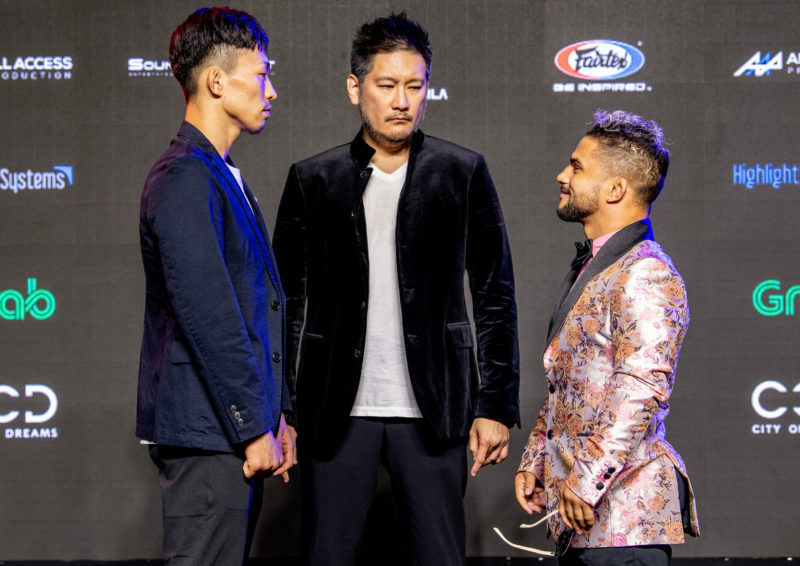 The event and dates of these two flyweight bouts are yet to be announced.